I know it’s been horrendously long since I’ve updated here. But I promise, I have a good excuse. First, I was moving. Which was long and stressful (and is still not completely over), but I’ve officially left Texas for New York. I’m still sleeping on an air mattress and waiting for my furniture, but I’m here. Seriously… look at that smile! And he’s getting his own novella after FINDING IT. EEEEP. 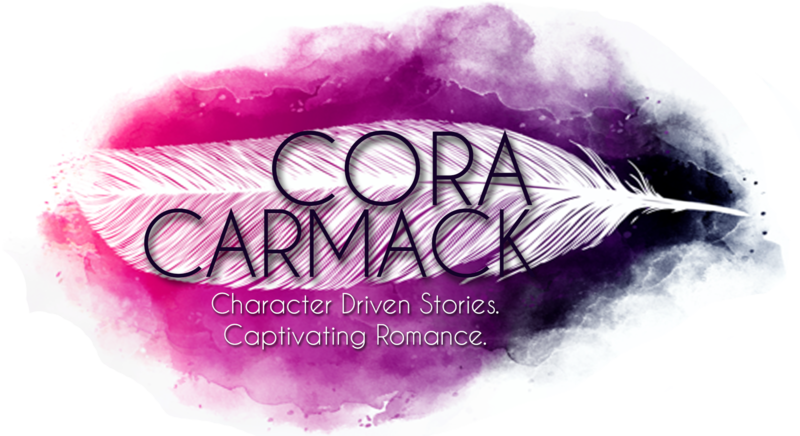 But enough about Jackson… let’s talk about Garrick. Have you missed him. Well, he’s BACK! THAT’S RIGHT. This Tuesday (or Thursday if you’re in the UK), Garrick and Bliss are coming back in the novella, KEEPING HER. And it’s only .99 cents! I know, right? The novella takes place after LOSING IT, and is centered around a trip to London to meet Garrick’s parents. As a novella, it’s a short little look at what comes AFTER a happily ever after. There’s more romance (a lot of it actually), some adjustments to engaged life, and some major life decisions. And it’s in London! Feel free to freak out! Her pretty little mouth formed a circle. That was all it took. No matter that there were hundreds of people downstairs, and we were in my parents’ house. I wanted her as badly as I ever had. She swatted my shoulder, and I deposited her on the bed. I knelt at the foot of the bed and slipped off her shoes. And after you give KEEPING HER a read, join me this Wednesday for a chat on the Avon Romance website at 12PM EST with the amazing Monica Murphy. Can’t wait. Got my copy on pre-order, and I am dying to meet Jackson Hunt now. Not that I needed incentive to one-click Keeping Her but I do so appreciate the teaser! Thanks!! And thanks also for those images of Jackson Hunt…can’t wait to meet him! There are certainly plenty of details like that to take into consideration. That could be a great point to carry up. I provide the thoughts above as general inspiration however clearly there are questions just like the one you bring up where a very powerful thing might be working in trustworthy good faith. I don?t know if greatest practices have emerged round things like that, but I’m certain that your job is clearly recognized as a fair game. Both girls and boys really feel the influence of just a moment’s pleasure, for the remainder of their lives. I’ve been browsing online more than 3 hours as of late, but I never discovered any interesting article like yours. It is lovely worth sufficient for me. In my opinion, if all site owners and bloggers made excellent content material as you did, the web can be much more helpful than ever before.